Founded in 2015, Arrows exists to reach out to families in Southern Oregon to meet needs in a variety of ways. We offer an exciting once weekly homeschool co-op for all ages as well as a quality two day hybrid (home/school) program with experienced teachers and monthly lesson plans. Click on the images below for more information about our programs. 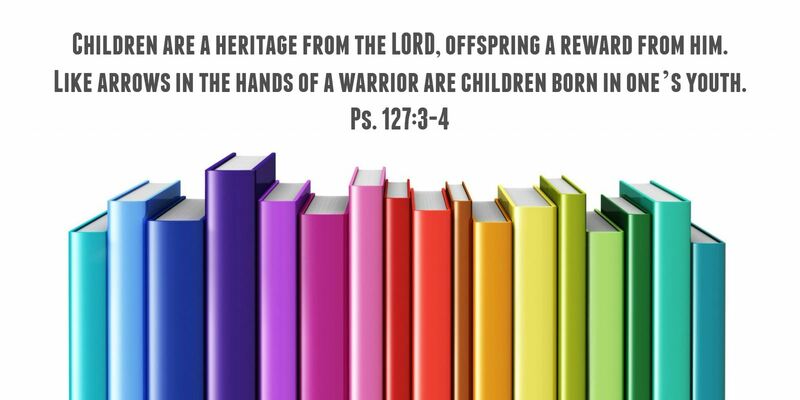 Arrows is committed to the homeschool families of southern Oregon. our aim is to provide support, educational opportunities, and community in our region. Arrows is a growing group of homeschool families across Southern Oregon. United in faith, we are a diverse group of families and encompass many different styles of education. Arrows various classes, both Co-op and Academy are rooted in a Charlotte Mason approach, which is rooted in the belief that "the child is a person and we must educate that whole person, not just his mind." 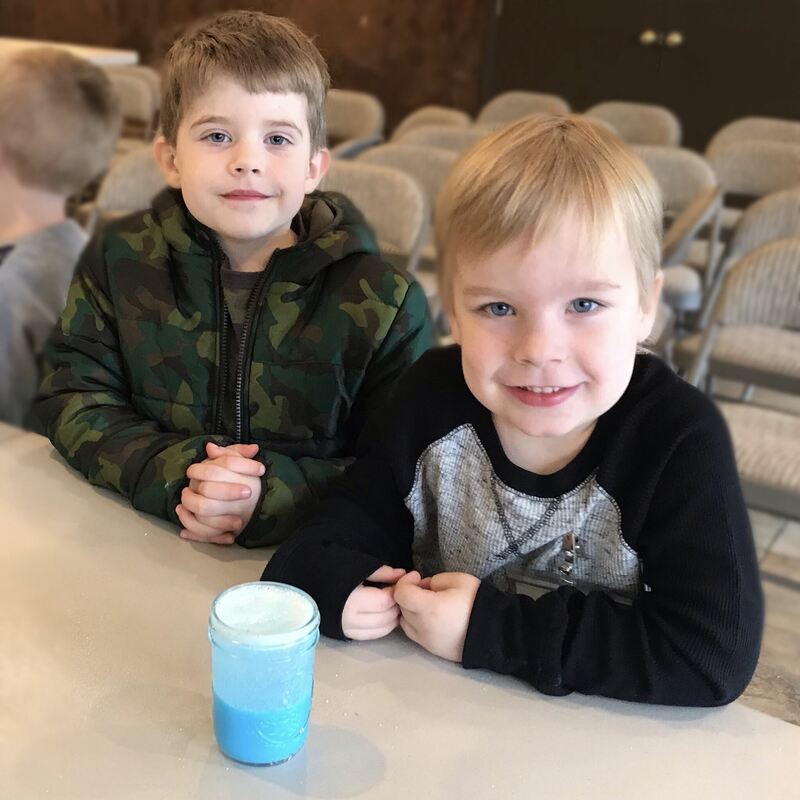 We believe in the importance of character and developing each child's God-given strengths as well as encouraging them to grow as Jesus did: "...in wisdom, in stature, and in favor with God and men (Luke 2:52)." Our core program is our weekly co-op. We meet from September through April at a local church from 9am-Noon and enjoy an optional fellowship lunch time from noon-1pm. We strive to provide a balance of classes between academic and enrichment classes. All classes are parent taught and vary year-by-year. Our latest addition is an exciting 2 day hybrid program designed to partner with parents in the homeschooling of their children. The Academy runs September through May and provides a more relaxed schedule to than a traditional school to better meet the needs of our families. Homeschooling can be a lonely journey if not done in community. Our moms enjoy a wonderful time of prayer and fellowship when they aren't assigned to help in a class. Our students build wonderful friendships and get to see their friends on a regular basis on co-op/school days as well as field trips and other events. We believe in sharing our gifts with each other and that by helping ease burdens in this way is an extension of the body of Christ. Parent involvement is the key benefit to homeschooling, but we do not believe that means that parents must "become everything" to their students. We enjoy leaning on other's gifts and strengths to supplement our childrens' educations. Homeschool Resource Fair at the Train Park! We invite you to participate in our curriculum sale and resource day at the Medford Train Park on June 22nd from 10am-2pm. Flat $5 per seller.